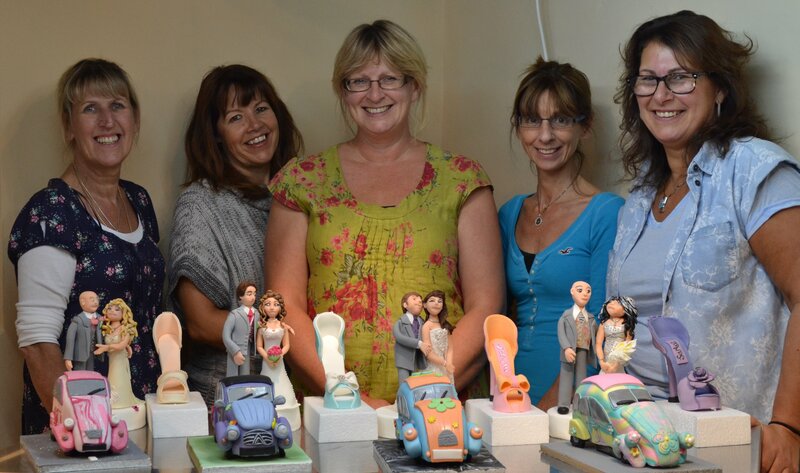 We had a lot of fun with all these lovely ladies on the Advanced week making standing bride and grooms, high heels and a carved car cake in the form of a Citroen 2CV, looking forward to welcoming three of them back next year too. Gallery | This entry was posted in French Cake Breaks. Bookmark the permalink.